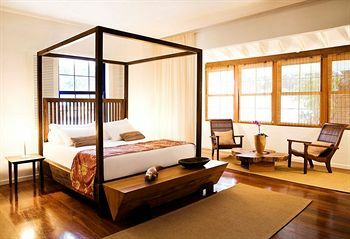 One tends to think beach when looking at Rio’s top hotels and the Fasano usually tops the list. But there is a new Design Concept Hotel in Rio, the Santa Teresa, and it is a meticulously restored coffee plantation mansion located in the historical heart of the city. Surrounded with lush gardens and with views to Tijuca mountain, Guanabara Bay and across the city, this is old Rio, elegant and architecturally rich Rio..a Rio that is leafy and artistic and scented with jasmine. 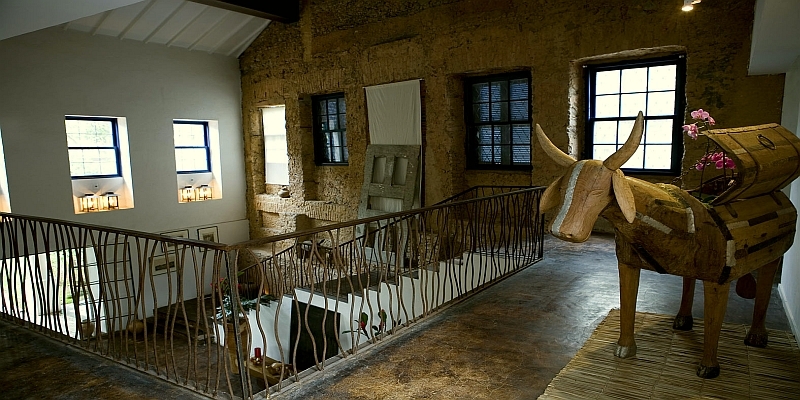 Hotel Santa Teresa has 40 rooms, each unique and beautifully finished with art objects, architectural detail, and elements of contemporary design. 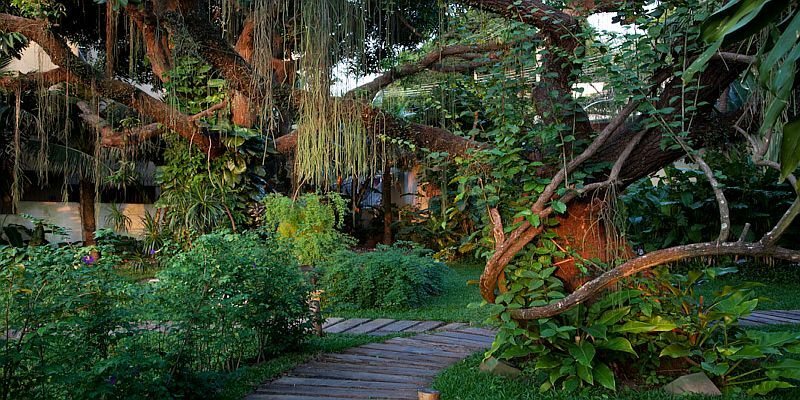 It is, without doubt, one of South America’s most lovely hotels.